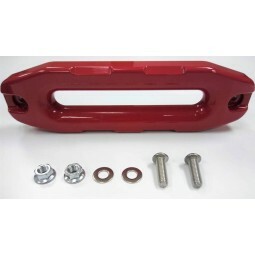 Maximus-3 JL Winch Hook Anchor: The Hook Anchor serves the same functions as the Centering Plate but with the additional function as a secure anchor point/loop for your winch hook. 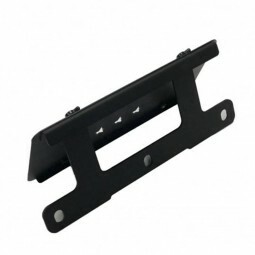 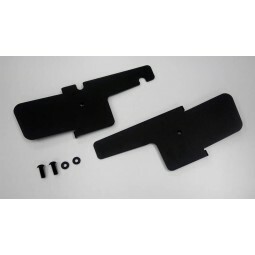 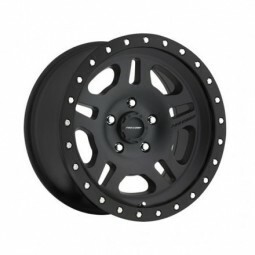 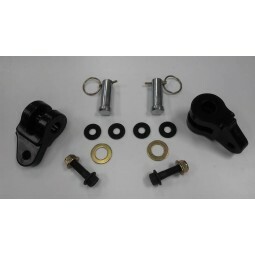 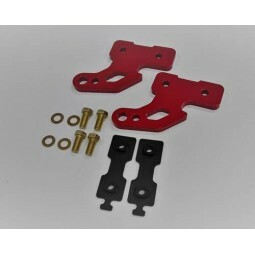 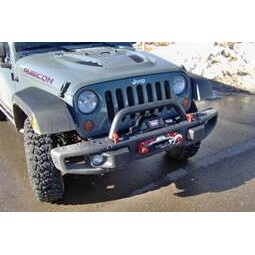 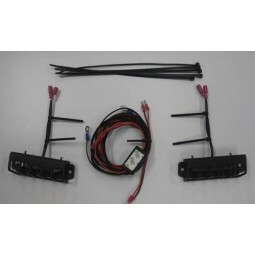 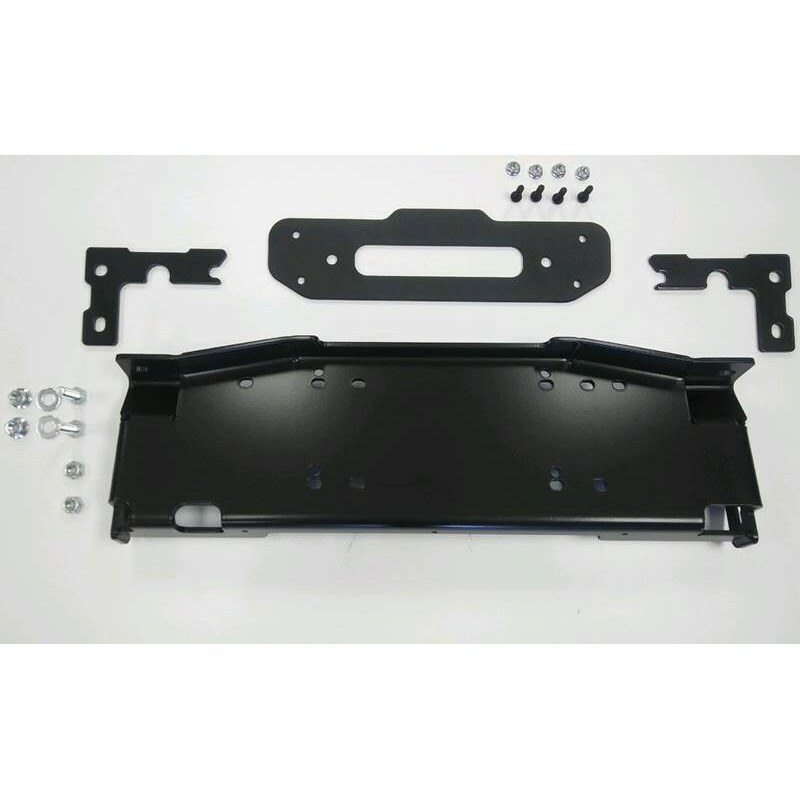 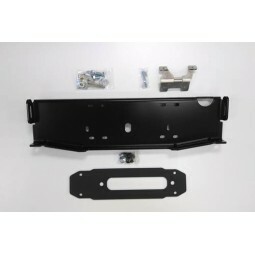 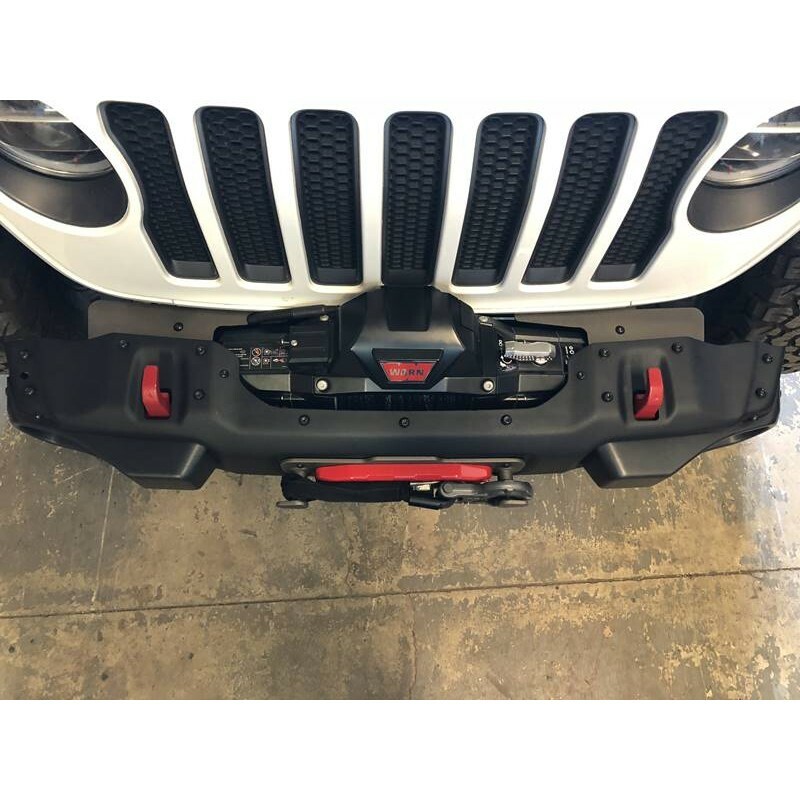 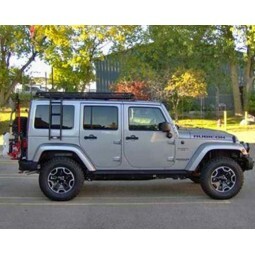 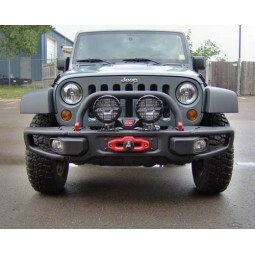 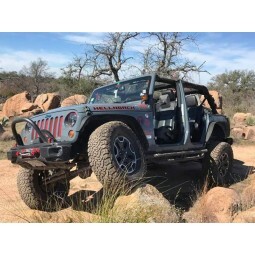 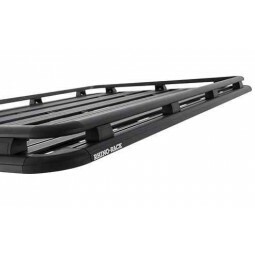 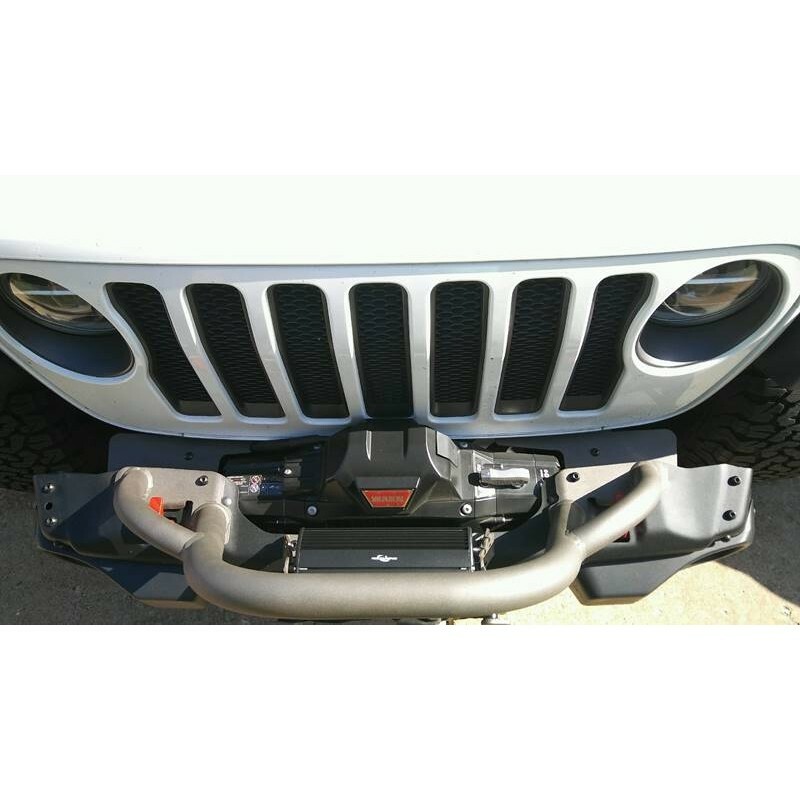 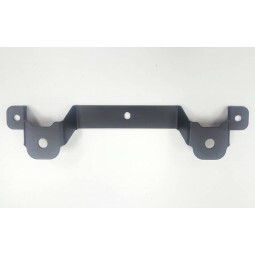 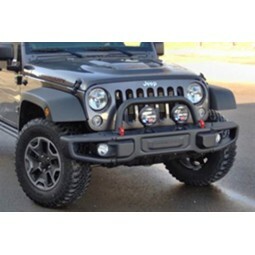 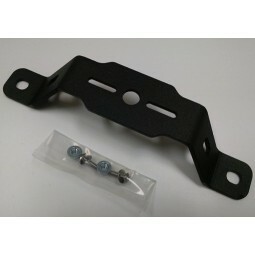 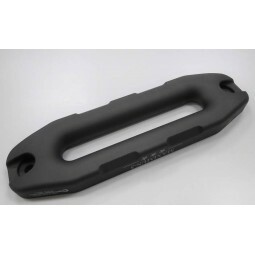 JL Filler Trim Plates: The Filler Trim Plates will trim the area around your winch and fills the gap between the bumper and the grille to cover the chassis frame for a more finished install. 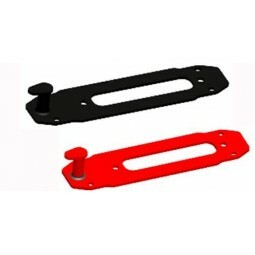 JL D-Ring Loops: The D-Ring Loops will give you secure points to attach a pair of recovery D-Rings. 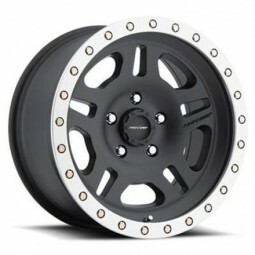 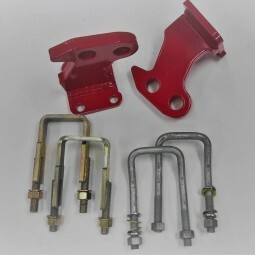 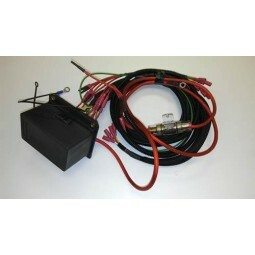 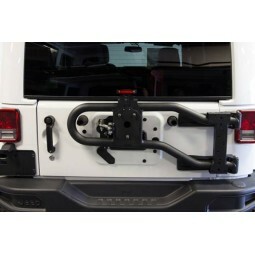 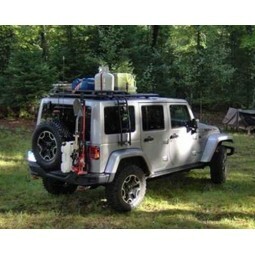 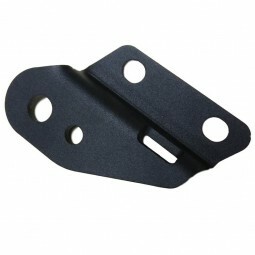 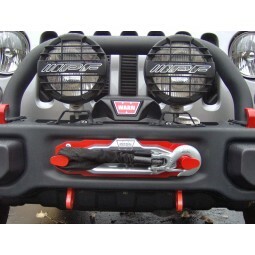 The loops are made from ½” thick steel and mount to the bottom side of the winch plate.